Mali Ramara is a Brain Lupus warrior, Mind Body Nutrition coach, personal trainer, yoga instructor, alternative weight loss and silent meditation teacher, facilitator, speaker and sociologist. 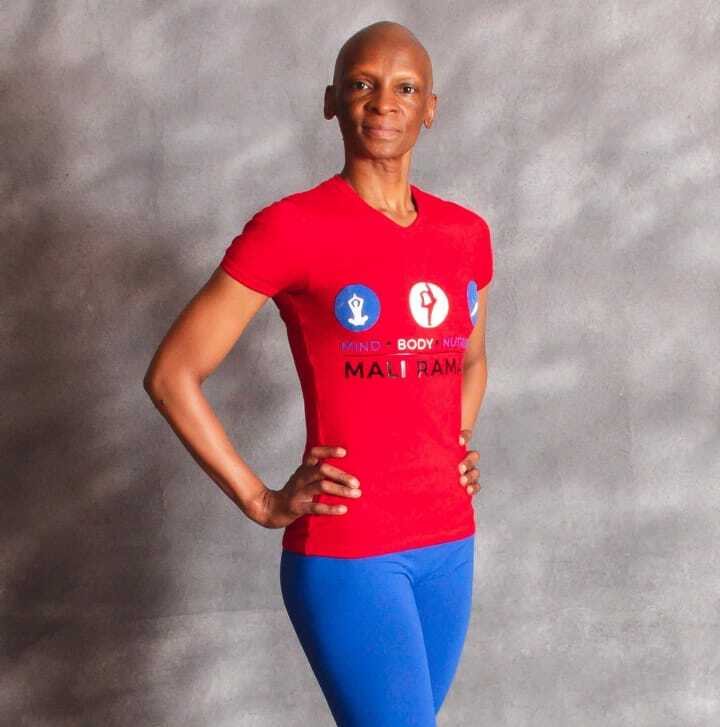 As a brain lupus survivor, Mali shares her successful Mind Body Nutrition approach of combining yoga, fitness, body intelligence and healthy eating to connect people to their true health. Through her company Bophelo ke Matla Mali has developed a Mind Body Nutrition program where she uses a home-based 8 week training program, yoga, meditation, nutrition and consulting to help both men and women work towards achieving their personal goals in terms of living a balanced and healthy lifestyle. Mali has been running a Personal Training, Yoga, Silent Meditation, Mind Body Nutrition consulting Company since 2015.